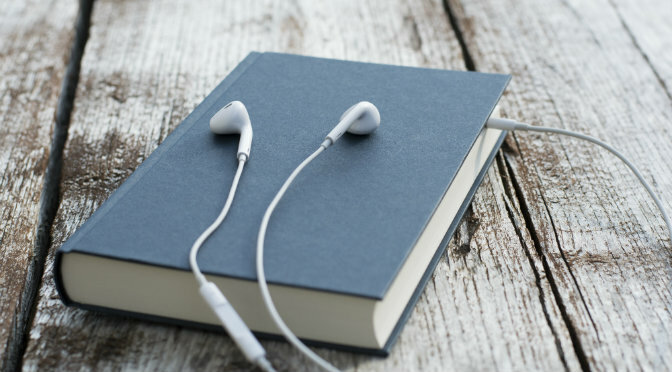 This NLP Podcast about the NLP Levels of Learning can most easily be accessed in the audio section for our smartphone app users. Our Global NLP App can be downloaded here. 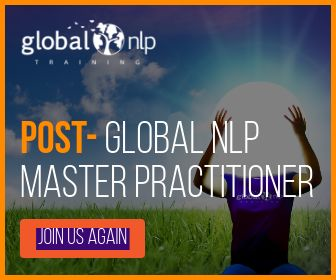 As the NLP Levels of Learning are often described in the first chapter of an NLP book, or the first day of an NLP Practitioner, we don’t give them the amount of credit or thought they really deserve. As it truly offers a gem in the way we relate to our habits, behaviors, skills and even our environment. Unconscious Incompetence: when we don’t know we need or want to learn something, and we also can’t do it. Conscious Incompetence: when we start practicing, consciously need to focus and pay attention, but we aren’t really good at it. Conscious Competence: when we continue to practice, consciously need to focus and pay attention, but we become good at it. Unconscious Competence: when we unconsciously do it, without even thinking about it. We are competent at doing so. 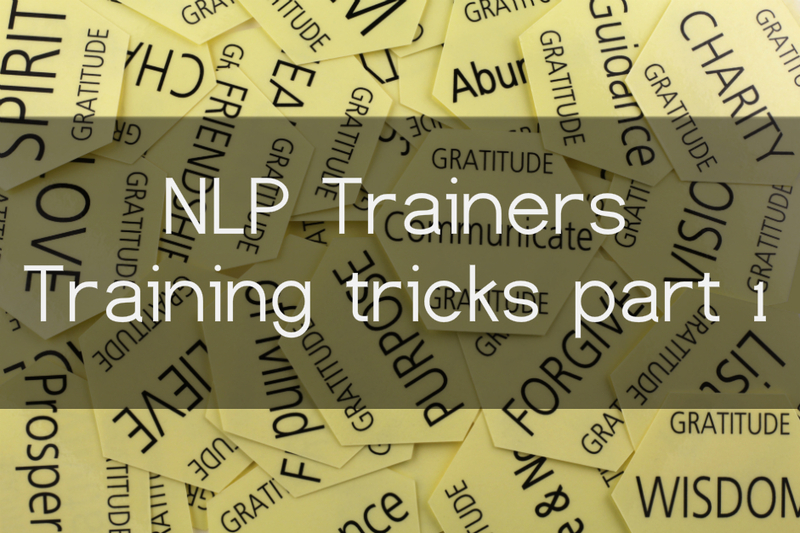 This is not just about NLP, or learning new skills and behaviors relating to the topic. We we have learned so far..
Everything we know how to do,we have learned by traveling these different levels. From the way we walk, play an instrument, a sport, speak a foreign language etc. How about our bad behaviors and habits? However, what we often forget also those habits and behaviors we don’t like much about ourselves we have learned. Maybe not intentionally. But we weren’t born with them. 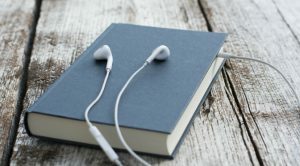 From the way that we negatively talk to ourselves, the stories we run in our minds about what may go wrong, our fears, our poor eating habits, our inability to be vulnerable and express our feelings etc. Also here we have an unconscious competence. We are really good at those too, and we automatically revert to them. 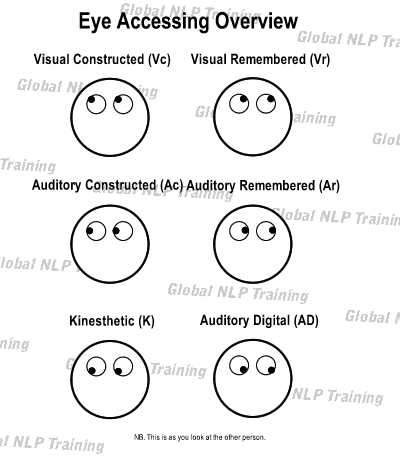 With NLP we learned how to fix a lot of these things, we re-coded the brain. But some things take practice. 1. We don’t know we even know we have the behavior and habit. 2. 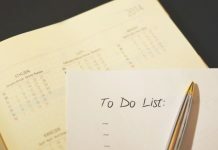 And when we learn a new behavior an habit, the moment we stop practicing and paying action we go back to the old habit. 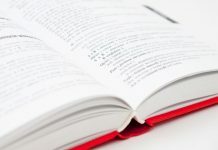 We need to accept about ourselves in learning and practicing the new skill and habit we need to travel the levels of learning.This means we need to be consciously incompetent first, consciously competent, and then unconsciously competent. And meanwhile we have our dominant poor habit to be our default for a while, until the brain gets it. Until the brain also understands this is how we move away from pain, and move towards pleasure. 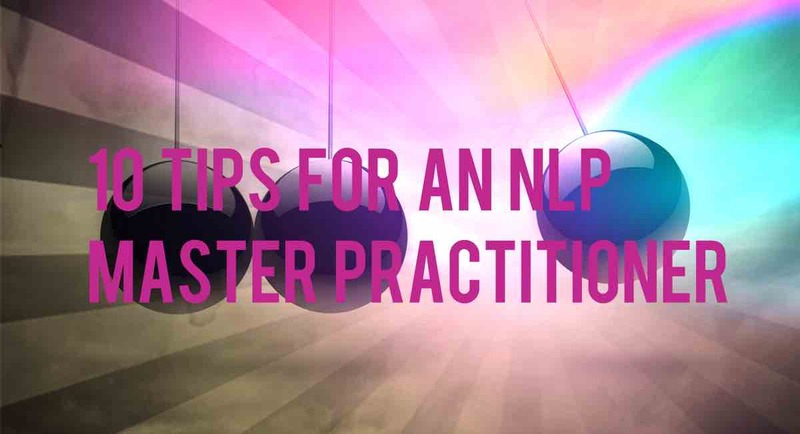 In this NLP podcast, I will outline these concepts of the NLP Levels of Learning even further.